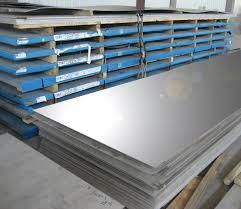 Nimonic 80A alloy is a nickel-chromium alloy that is strengthened by the additions of titanium and aluminum. It has high tensile and creep-rupture properties at temperatures up to 815°C (1500°F). The following datasheet will provide an overview of nimonic 80A alloy. The chemical composition of nimonic 80A alloy is outlined in the following table.